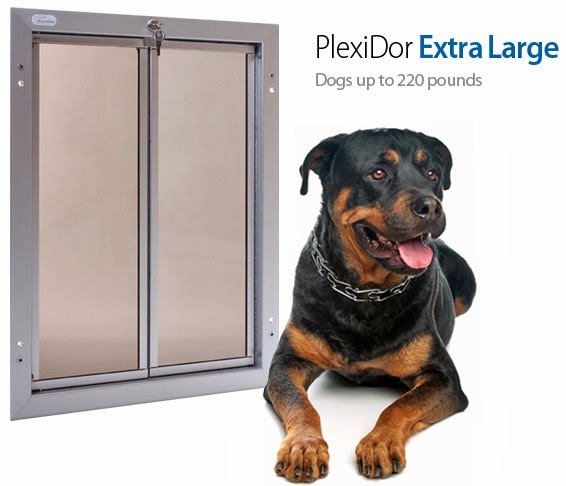 Plexidor Pet Doors: Photo contest: win 1,000 lbs of dog food! Has your dog gone cute? 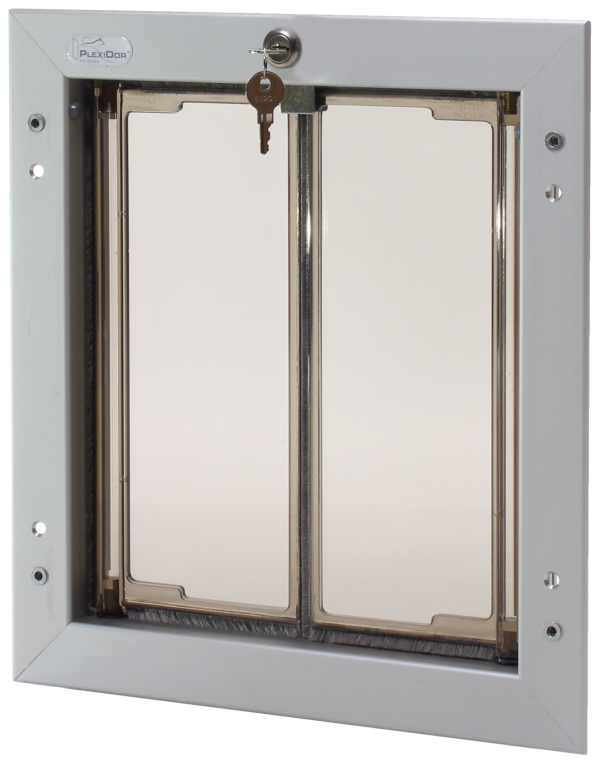 Submit a photo to the 2015 PlexiDor photo contest! 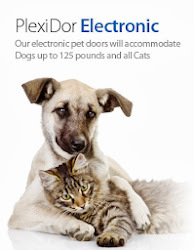 You can win 1,000 pounds of dog food - brand of your choice - for yourself or a shelter/rescue you want to support. Click here for entry form and contest rules!